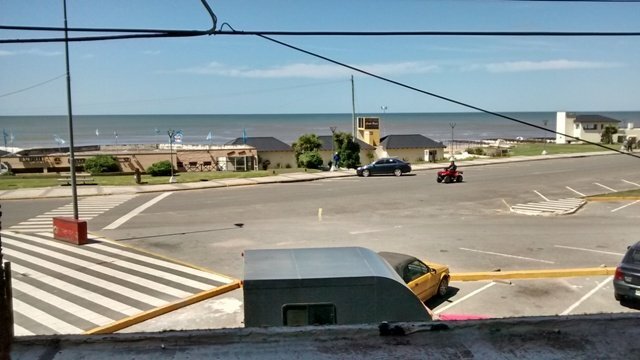 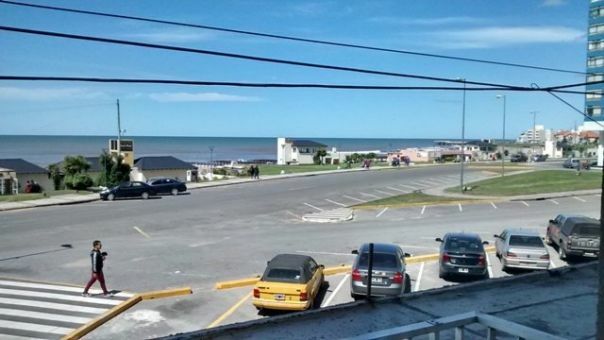 DEPARTAMENTO EN ALQUILER POR TEMPORADA DE 3 AMBIENTES, TODO AMBIENTADO CON UN ESTILO MARINERO, SE DISFRUTA DE UNA EXCELENTE VISTA AL MAR Y ESTA A UNA CUADRA DE LA PEATONAL DE MIRAMAR. 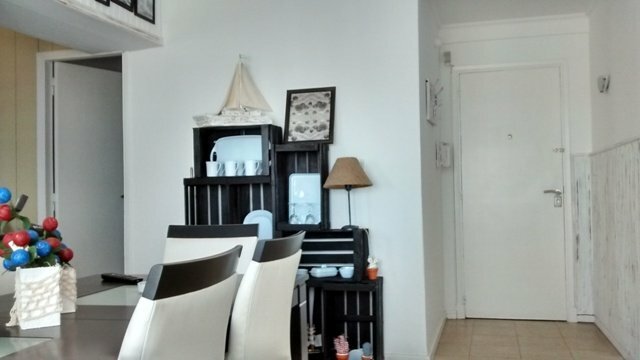 LA UBICACION ES EXCELENTE Y EL ESTADO DEL DEPARTAMENTO TAMBIEN. 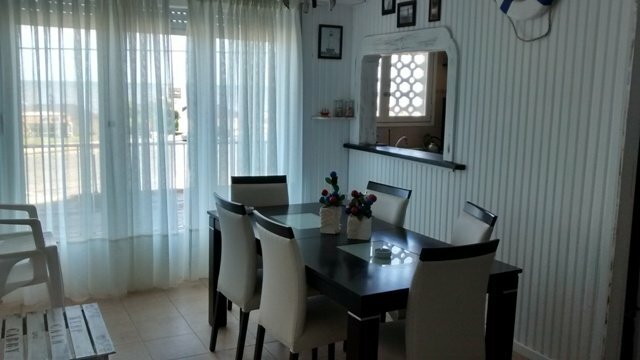 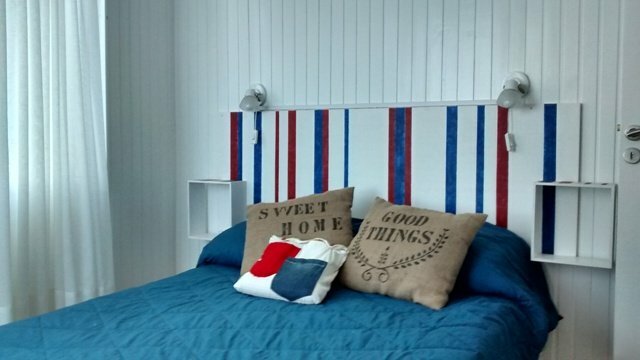 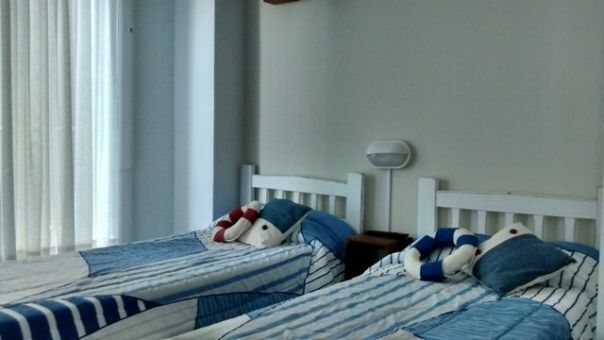 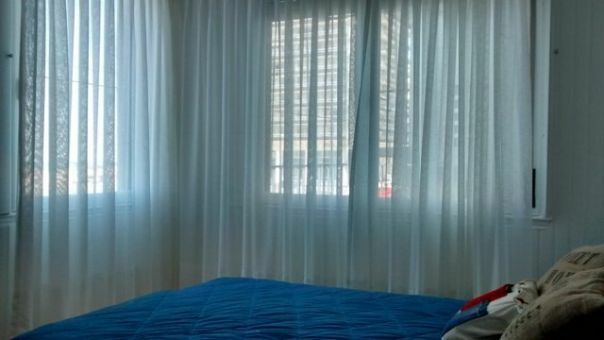 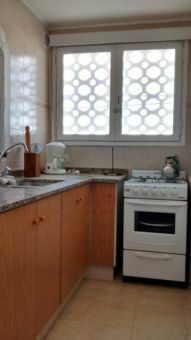 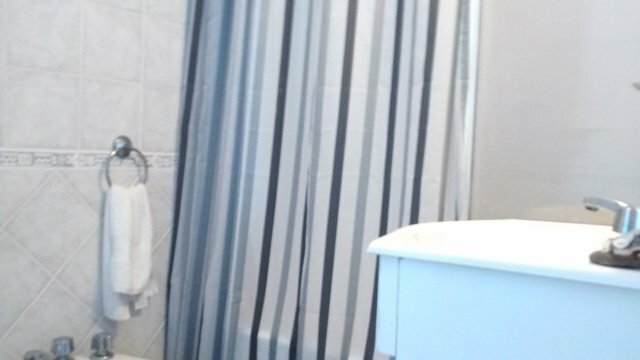 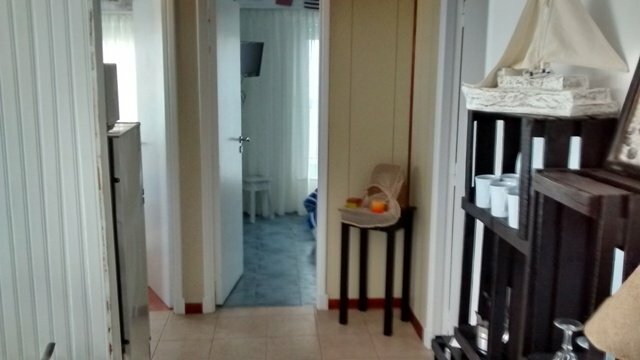 ESTA COMPUESTO POR UN COMEDOR CON VISTA AL MAR, COMODA COCINA, UN AMPLIO Y COMPLETO BAÑO Y DOS HABITACIONES, UNA CON CAMA MATRIMONIAL Y OTRA CON 2 CAMAS INDIVIDUALES. 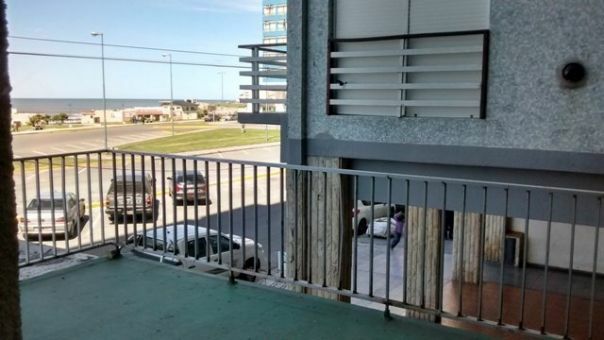 LAS DOS HABITACIONES MUY LUMINOSAS Y CON EXCELENTE VISTA TAMBIEN, Y POR ULTIMO UN BALCON TIPO PATIO.